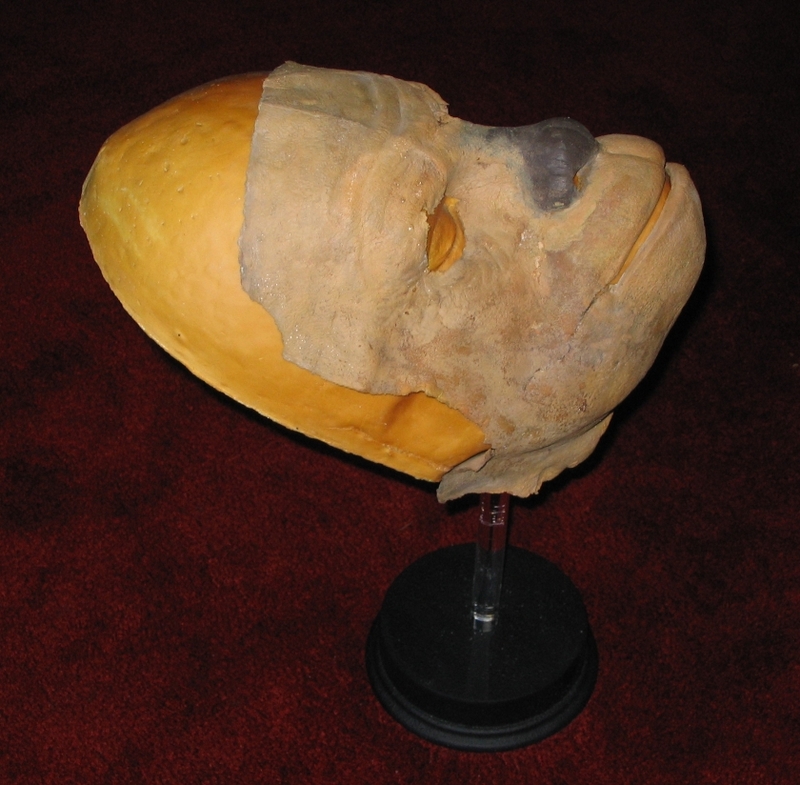 This is a set of Chewbacca mask pieces from the original trilogy costume. 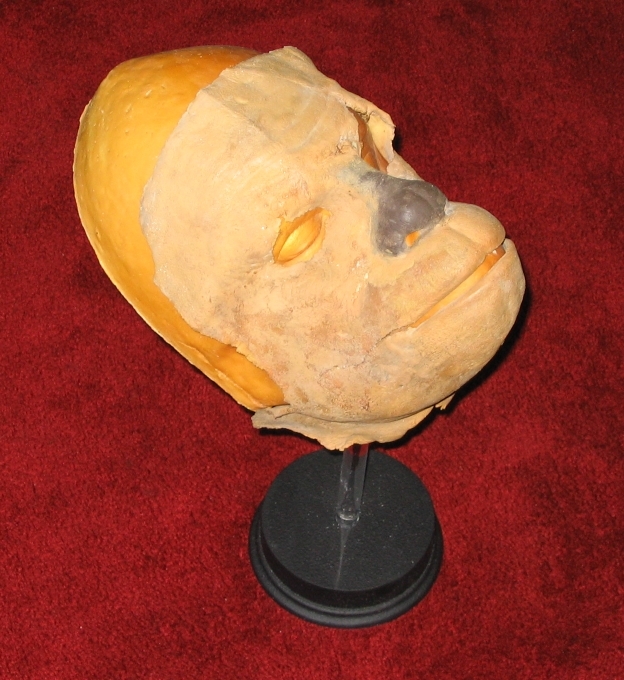 The skin has been painted and prepared for the hair to be applied and mounted with velcro fittings to an original biscuit foam Chewbacca under skull. 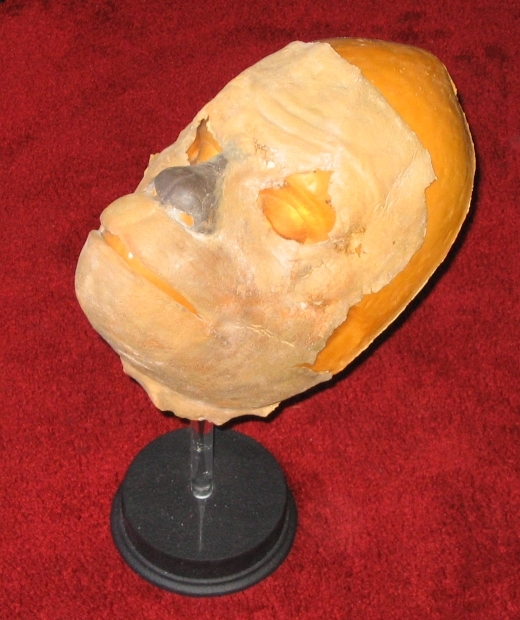 The skin is made entirely of latex. The hair strands grouped in different colors represent most of the colors used to create the Chewbacca costume. 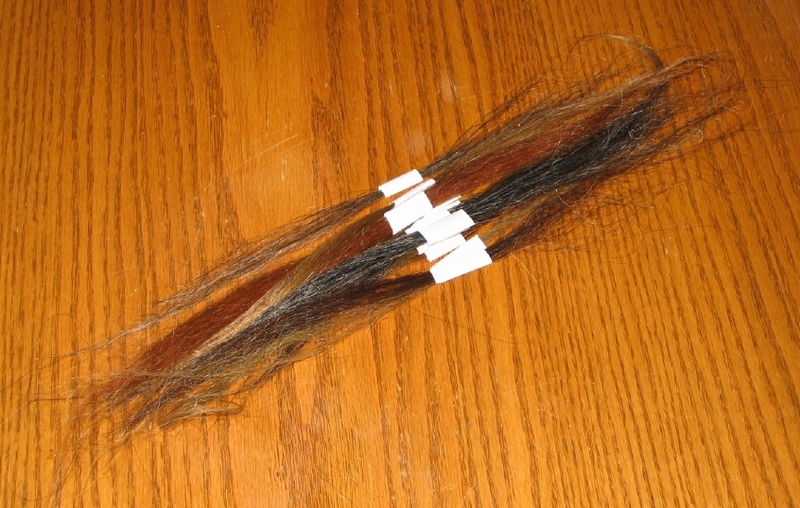 All are original strands of hair for the costume. 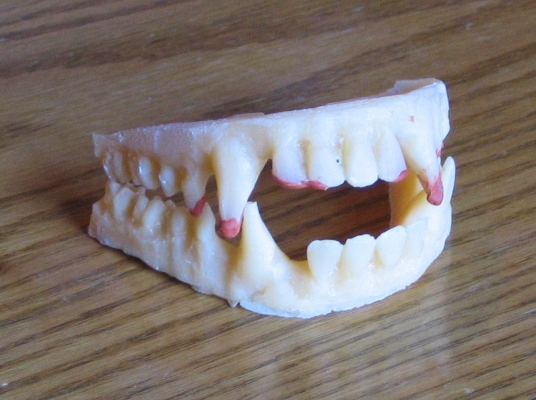 The teeth are an unused sample prepped for Chewbacca's mask. They are made of resin.